In a proposition to develop the economy away from a reliance on mining, the Australian government launched the National Innovation and Science Agenda (NISA) last December. Now, the Turnbull government has followed through on the agenda’s proposal to offer tax incentives to entrepreneurs and start-ups. The Bill, coined the Tax Laws Amendment (Tax Incentives for Innovation) Bill, was announced in March 2016 and aims to amend the tax laws to provide generous tax incentives for innovative start-ups and investors. In specific, the legislation seeks to provide concessional tax treatment to investors in start-up companies and enhance the tax treatment of Early Stage Venture Capital Limited Partnerships (ESVCLPs). 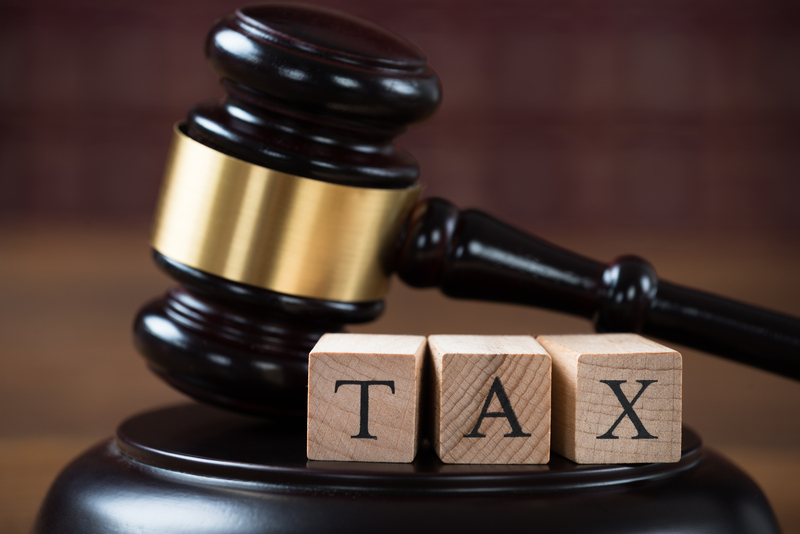 Following Royal Assent, the tax incentives are expected to apply from the 2016-17 income year. The amendments will apply to shares issued on or after 1 July 2016 or Royal Assent (whichever is later). Investors will receive concessional tax treatment to encourage investment in new enterprises and promote entrepreneurship. It comprises of a 20% non-refundable carry forward tax offset on investments in qualifying companies, capped at $200,000 per investor per year. In addition, it also includes a 10 year exemption on capital gains tax, provided investments are held for 12 months or more. This will be changes to the tax treatment of early stage venture capital limited partnerships (ESVCLP) to entice more investment into venture capital. The maximum fund size for new and existing ESVCLPs will be enlarged from $100 million to $200 million. Consequently, the increased funding made available via these incentives is likely to attract more entrepreneurial talent, both Australian and from overseas. 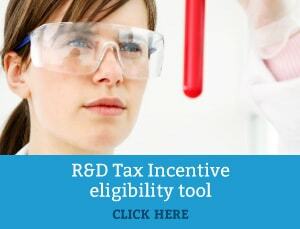 Furthermore, when considering other tax incentives available, such as the research and development (R&D) tax incentive, the enticement to innovate in Australia is escalating. For example, the R&D tax incentive currently entails a 43.5% refundable tax offset to firms generating less than $20 million in annual revenue (such as start-ups) and a non-refundable 38.5% tax offset to other companies. Ultimately, by fostering new enterprises and promoting entrepreneurship through funding mechanisms, the Australian economic landscape will likely observe a boost in innovative, high-growth potential start-up companies.